Do you want to stop obsessing over your body weight? Do you struggle to accept and love your body the way it is? Essential oils are a natural solution that can assist you in changing your relationship with your body for the better. The majority of women think negatively about their body. For some, these thoughts can be extreme and obsessive. It’s easy for us to let those consuming thoughts land us into depression, anxiety and eating disorders. 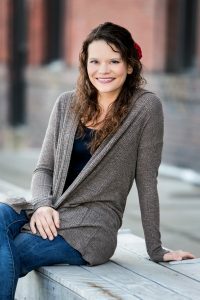 Instead of turning to anti-anxiety medication or self-medicating with our vices, I challenge you to try a natural method of self-healing. Essential oils are extremely effective for impacting our emotions . They can assist us from going to a place of self-hatred to self-acceptance, hopefully even self-love. 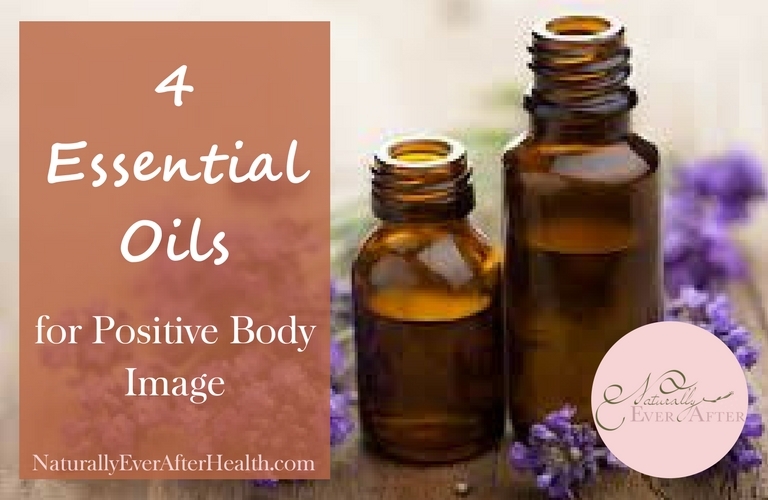 Here’s how you can use essential oils to assist with positive body image. The best way to impact our brain and mood with essential oils is by using them aromatically. The aromas have direct access to our brains through our olfactory senses, which connect directly to the amygdala. The amygdala, as part of the limbic system within the brain, is responsible for our emotions, emotional behavior and motivation. Certain scents and essential oils are known for hitting our emotions in a way that allow us to release negativity and gain more acceptance. Check out this post to learn more about how essential oils work as emotional therapy. Wear a diffuser necklace , my new favorite! In addition to its uplifting aroma, Bergamot essential oil contains constituents that work to balance hormones and promote a sense of self-worth. It is known to relieve feelings of despair, self-judgment and low self-esteem. A flavorful addition to coffee, tea and recipes, Cinnamon essential oil promotes a sense of safety. This oil can help you go from denying yourself to being more receptive. It helps release negative emotions such as body rejection, fear and jealousy. Another delicious citrus scent, Grapefruit essential oil helps heal the relationship with the body. By assisting in releasing anxiety over your appearance, Grapefruit promotes body acceptance and a healthy relationship with food. *Many women get distracted by the potential weight-loss benefits of Grapefruit. The essential oil supports a healthy metabolism, but for the sake of positive body image, experiment with Grapefruit only by diffusing it for the emotional effects. Avoid seeing it as a weight-loss solution! Patchouli essential oil supports you in restoring your connection to your body and accepting it. This oil assists with overcoming body shame and judgment while promoting body contentment and stability. 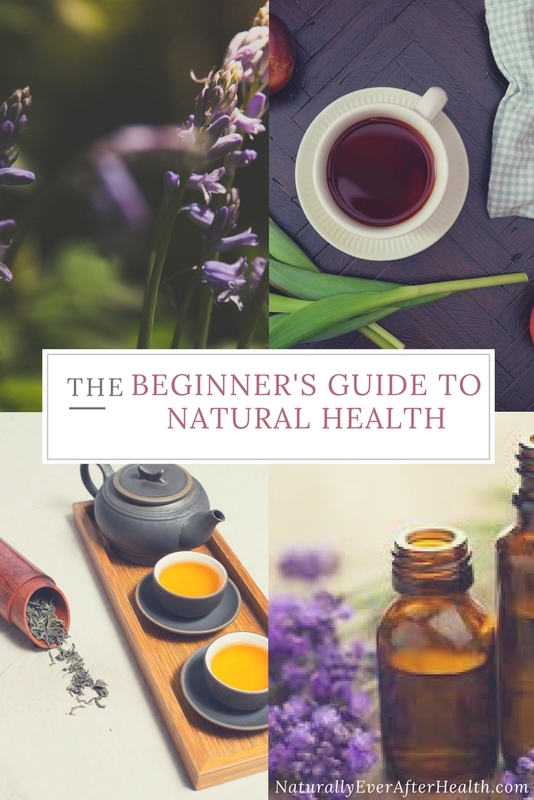 Whether you have obsessive negative thoughts about your body image or occasional body judgment, I highly recommend experimenting with these essential oils to promote acceptance and connection. Start with just one if you like, and see how it works for you. I personally diffuse Grapefruit regularly and Cinnamon quite often, and I love the uplifting, positive aromas. Want to get started with these essential oils for positive body image? Contact me and I’ll help you get the most bang for your buck! Are you ready to let go of body shame? Comment below and tell me what you love about your body. One lucky reader will get a FREE sample of one of these essential oils for positive body image! I love my feet because they allowed me to dance for many years!!! And now they allow me to exercise – walking, bike riding, etc. Love your article! Bergamot is one of my personal favorites. I also use grapefruit for my laundry wool balls! Love learning about all these oils. Can’t wait to try them out!!! Thanks for all the great ideas! !